The Columbus area Acura dealer finance center is the perfect place to find leases and loans when purchasing your new Acura. Our finance staff will help you sort through all possible choices and paths while still helping you select the best one that will allow you to afford your new vehicle, whether it be a lease, loan, or other finance option. Our team has connections with many of the area’s professional lending sources to offer customized car loans and leases to best suit your budget. Our finance staff also maintains national connections to further ensure you will secure the loans necessary. This means that we are able to provide our Dublin customers with great low rates on their new or used car loans, even if you have less than perfect credit. Don’t wait! Start your finance process right now. Our online finance center can get your started to save you time when you visit us at our Columbus area Acura dealership. We have provided an online finance application for Columbus Acura customers, a lease calculator, and a finance calculator. All of these tools are 100% secure. So, start your budget research without worry! 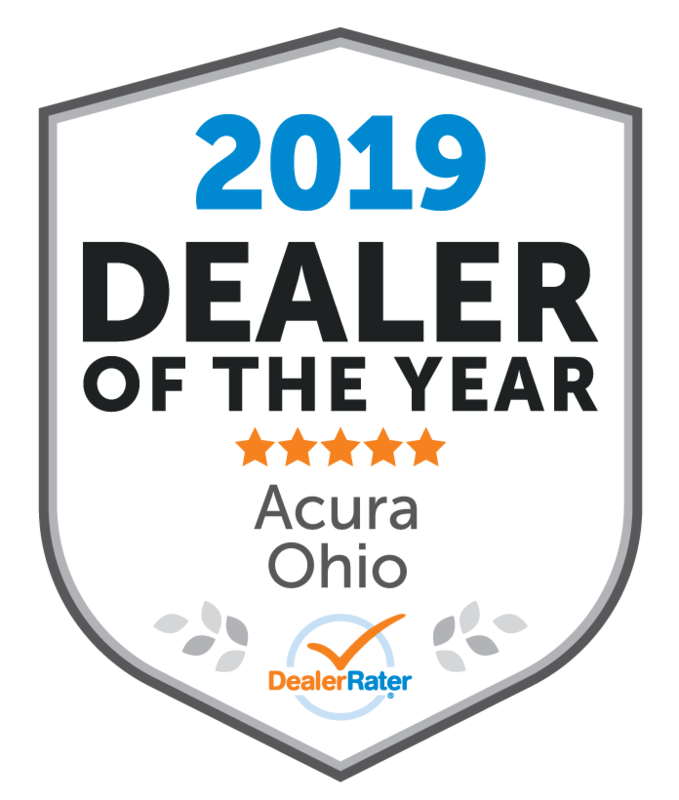 Start online or visit us at our Acura dealer serving Columbus OH today! Contact us at (888) 218-3460.